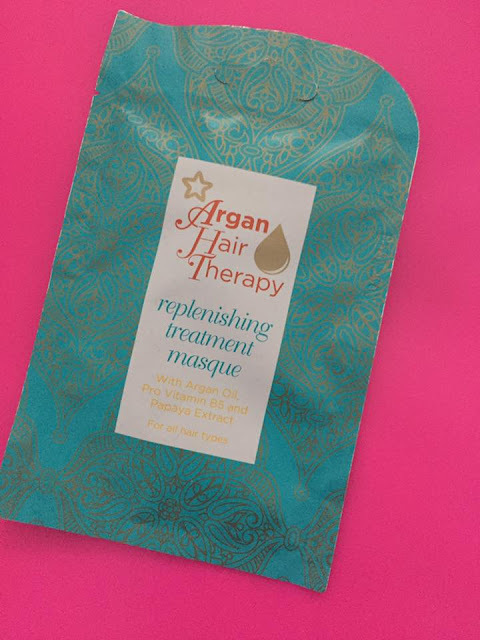 As part of the Blog Squad for Superdrug, we were sent The Overnight Treatment Masque, this is like an overnight conditioner that you apply to your hair and sleep with it, this gives it time to work intensely on your hair and it will work deeply into your hair shaft. It says that you apply a small amount to your dry hair, but I needed to use a lot as my hair is so thick. It made it feel quite greasy but being the single mum that I am, it didn't matter what I looked like in bed. In the morning you rinse it out and wash with shampoo. It made my hair feel super soft when it was wet so you can tell it has worked. The packet suggests that you place a towel over your pillow because it will make a mess and leave a greasy residue on the pillows. 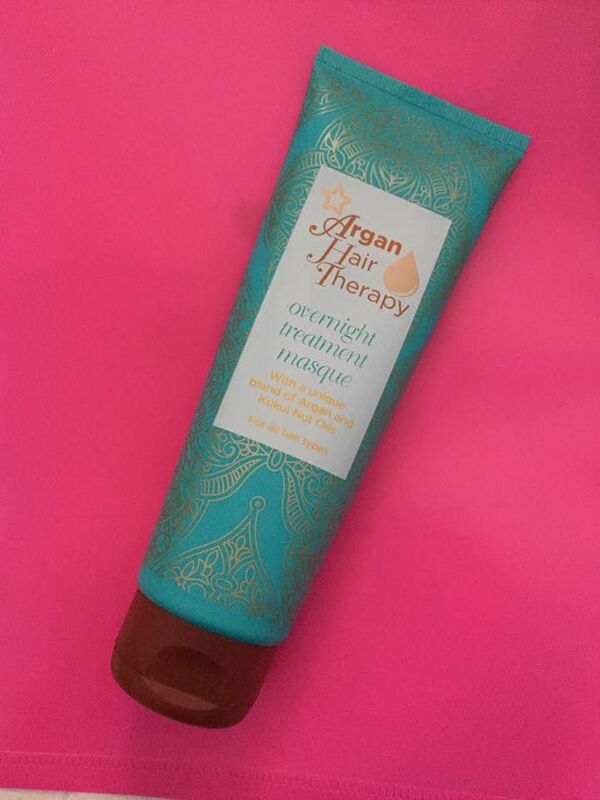 Although it is an overnight masque, I actually used this on a recent trip to Turkey and put it in my hair and slept on the sunbed in the sun with it, it had the benefit of the sun helping it to work on my hair then too. I have used it twice and used about half of the tube and as it is 2.49 a bottle, then it will cost me around 62p per treatment. We were also sent the Replenishing Treatment Masque, this is to use after you have shampooed your hair. You apply it to your hair, especially the ends because they are dry and often are damaged from brushing and split. A couple of months ago I coloured my hair in the Rose Gold colour from Superdrug, it took a bit of bleaching to get it light enough to colour and it obviously left my dry and in need of a deep condition. This is perfect because it is a quick treatment and you simply apply it after washing your hair. Leave it for as little as 5 minutes and rinse out. You could leave it longer if you like and it will only work more intensely in your hair. There is enough treatment in the sachet to do one treatment, even for my thick hair. Goodbye frizzy hair, hello soft shiny hair. I liked both of these products and would recommend them, the overnight treatment did make my hair feel heavy and greasy whilst it was on my hair, but the finished result made it worth it. These products are included in the buy one get one-half price and as they are Superdrug own brand, they are included in the 100% money back guarantee if it doesn't do what it says on the packet. Like all of the Superdrug own brand products, this range is vegan and vegetarian-friendly and carries the leaping bunny symbol.